PDFs of all articles, with the exception of the three most recent volumes, are available for free through the Philosophy Documentation Center. The Leibniz Review* is an annual, refereed journal sponsored by the Leibniz Society of North America. Founded in 1991, the Review publishes articles on the philosophy of Leibniz and other, related figures in early modern philosophy. It also includes Leibniz texts and book reviews of recent works on Leibniz. It is indexed in Poiesis-Philosophy Online Serials, The Philosopher’s Index, and IBZ. Full text in electronic form is available to subscribing institutions through Poiesis. Contributions may be submitted by members or non-members of the Society. Unsolicited articles are not considered. New authors in the field have a chance to publish an article in the review by winning the annual essay contest. 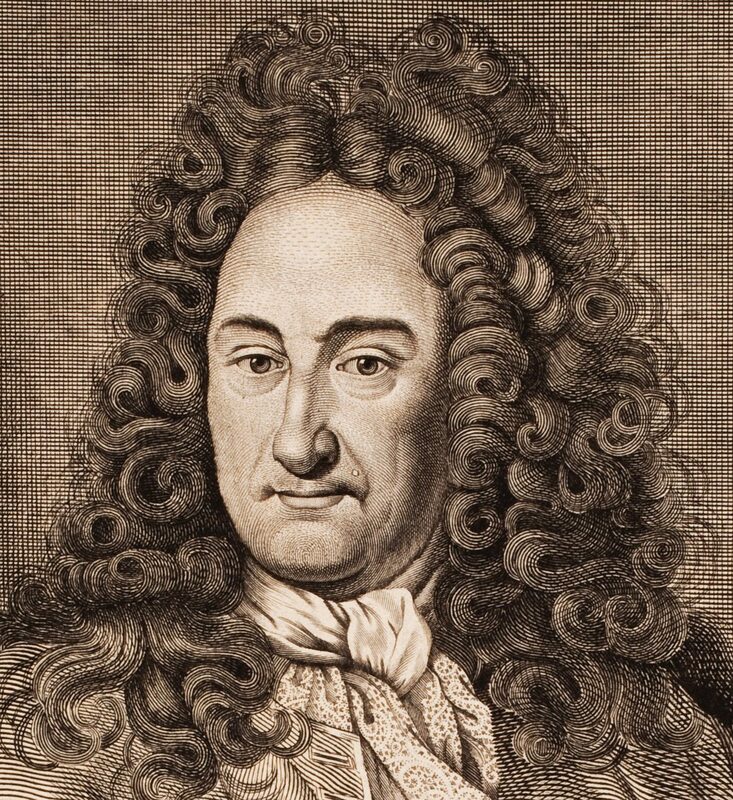 Unsolicited reviews (written in English) of works (in any language) on the philosophy of Leibniz, and of critical editions of Leibniz’s works, are occasionally considered. There is an upper limit of ten (10) typewritten manuscript pages (double-spaced, standard type size) for each entry. (In some cases, longer reviews maybe accepted.) In order to be considered for the Review in any given year, articles and book reviews must be received by 1 September of that year. Submissions should be e-mailed by attachment. E-mail: hartz.1@osu.edu. Fax: (419) 755-4367. Phone: (419) 755-4354. Funding for the Review is provided in part by The Ohio State University at Mansfield. *This title replaces and continues Leibniz Society Review, used 1993-98. The readers are in the debt of our contributors and the astute referees for this journal. Technical support and funding for typesetting. printing, and mailing is provided in part by The Ohio State University at Mansfield. Those who have secured institutional subscriptions to the Review, or who have paid Leibniz Society of North America dues or made cash contributions, are also thanked for generating funding. Philip Beeley. Dan Garber. J. A. Cover. Vincenzo De Risi, and Mark Kulstad have contributed creative ideas about how to improve the Review. The faithful support of the Society’s Executive Committee and President has been invaluable, as has the help of Marna Utz in keeping track of membership information and preparing the mailings. The Review is sent along with the annual mailing to all members of the Leibniz Society of North America in December of each year. Joining the Society requires payment of annual dues (currently $30/year, $20/year for student members). For more information on joining the Society, see here. Information for library subscriptions is here.